Yesterday Table Hill had a lot of fun playing with Ken Parfrey during lunch in the lane way for El Gordo in Bendigo, Vic, AU. Here’s Megan Spencer’s photo. 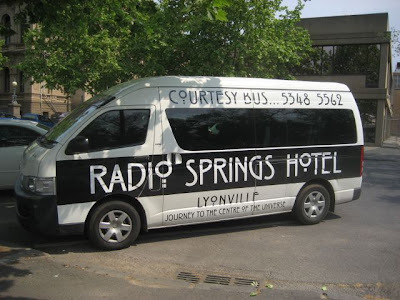 It was a bit of a road trip, getting to play at El Gordo in Bendigo, but quite a lot of fun getting there and back to Daylesford in the Radio Springs Hotel courtesy bus! I have started using my new MacBook Air, OSX 10.8; and, apparently I cannot upload MP3 files to this blog with it. I really do not want to work with two computers (my old MacBook Pro and this new MacBook Air) to do something that should be simple: sharing.